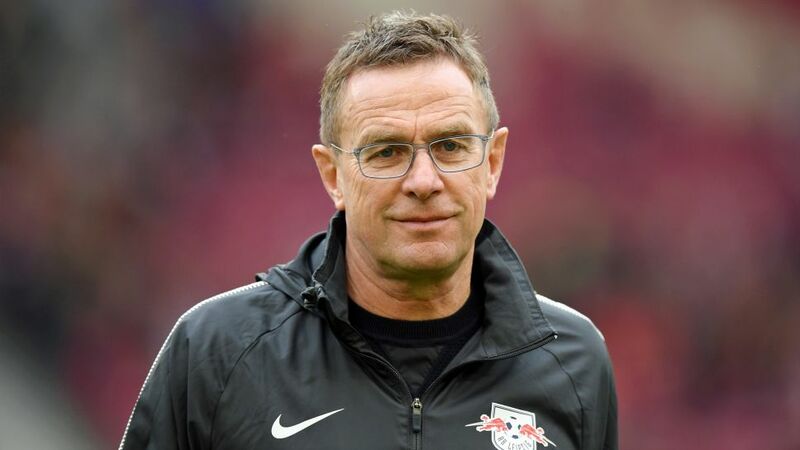 RB Leipzig sporting director Ralf Rangnick will return to the Red Bull Arena dugout in 2018/19 with American Jesse Marsch acting as his assistant. Leipzig and coach Ralph Hasenhüttl parted ways in May, and although Julian Nagelsmann will swap Hoffenheim for Saxony in time for the 2019/20 campaign, an interim solution was needed. Rangnick, who led Leipzig to their first ever promotion to the Bundesliga in 2016, more than fits the bill. "It was a decision we had to take time to think over," Rangnick explained at a club press conference. "We have decided that I will take on the head coaching role myself, with the help of the best possible coaching staff. The goal is for me to be on the pitch for the training sessions [while] we will redistribute some [internal] tasks to my sporting director." Meanwhile, Leipzig president Oliver Mintzlaff said, "We have worked together for a long time and have now found the best solution to continue on our successful path." Rangnick won nearly 60 percent of his games as Leipzig coach between May 2015 and May 2016. Mintzlaff also confirmed that former Chivas USA, Chicago Fire and DC United midfielder Marsch would not only work as an assistant to Rangnick in the coming campaign, but that the Wisconsin native would stay on at the club with the arrival of Nagelsmann next term. "Jesse Marsch has signed a two-year contract and will remain a part of the coaching staff next season," the Leipzig CEO said. Capped twice by the USA, Marsch was most recently in charge of the New York Red Bulls, where - after being named MLS Coach of the Year in his first season - he collected a club record wins tally for a coach.